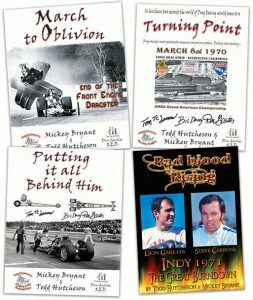 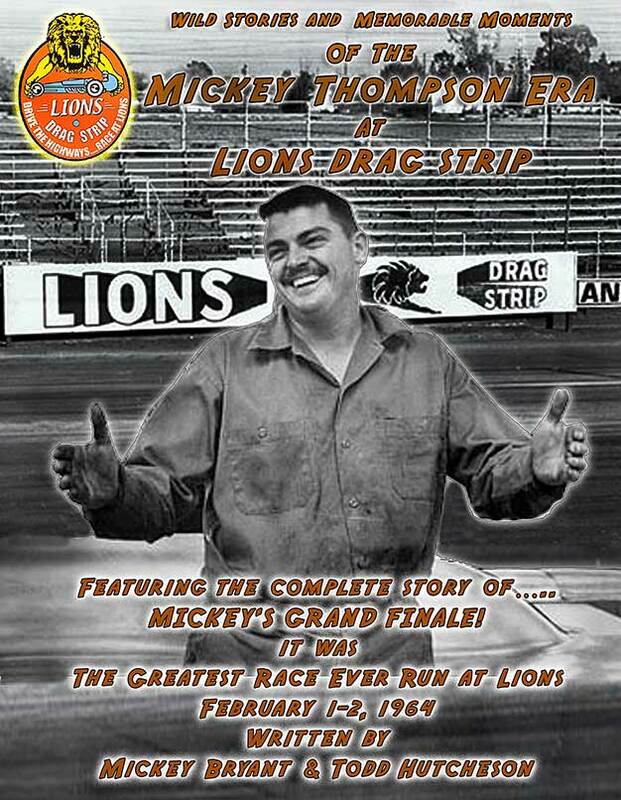 Wild stories and memorable moments when Mickey was at the helm of the Long Beach, CA strip. Spectacular and hilarious occurrences that was the trademark of the man who was willing to try anything to please a crowd. 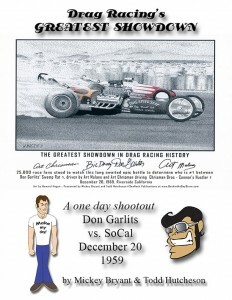 Highlighted by his grand finale race that was to be the greatest race ever run at this fabled facility. 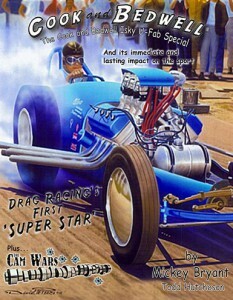 Included are one-of-a-kind illustrations by famed drag racing artist Jeff DeGrandis.